Houses built with slate or tile roofs are some of the finer houses in the St. Louis area. These roofs represent the most attractive, durable and long-lasting products available anywhere. Their qualities make them the envy of all other roofing products. Slate and tile roofs are the most complicated and difficult roofs to install requiring skilled tradesmen committed to the profession. 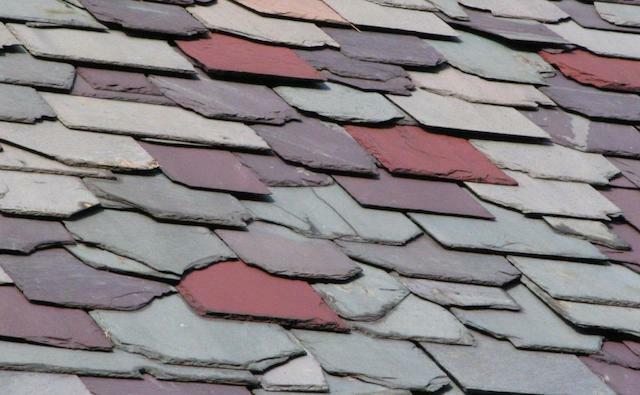 For these reasons any buyer of a house with a slate or tile roof should have it carefully scrutinized by knowledgeable specialist. 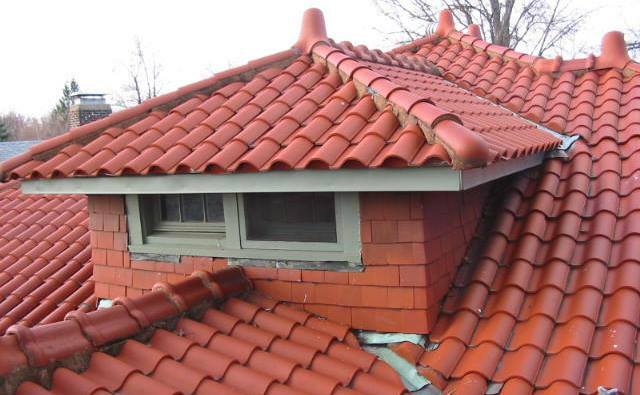 Since their inception in 1985, St. Louis Slate & Tile Roofing has been providing the most thorough and informative Real Estate Roof Inspections available. Drawing from three generations of knowledge and experience assures all parties a fair and reasonable review of the roof. To arrange your Real Estate Roof Inspection, fill out the form below. Who is requesting the inspection? Street* Enter the street where the inspection will be made. City* Enter the city where the inspection will be made. State* Enter the state where the inspection will be made. Zip Code* Enter the zip code where the inspection will be made. Send email invoice to Requester Email Address for mail-in paymentPayment must be received before report is released. Must make other arrangements We will contact you. Would you like to add Seller information? Privacy Statement: All information collected will be used for the sole purpose of producing & providing this report only. Information will not be sold, shared, given or released to any other parties.